My niece had her baby shower last weekend and I think her family is not so patiently waiting for this bundle of joy to join the family (first grandchild!). They decided to wait until the hospital to find out if its a boy or girl so a gender neutral shower was a must. 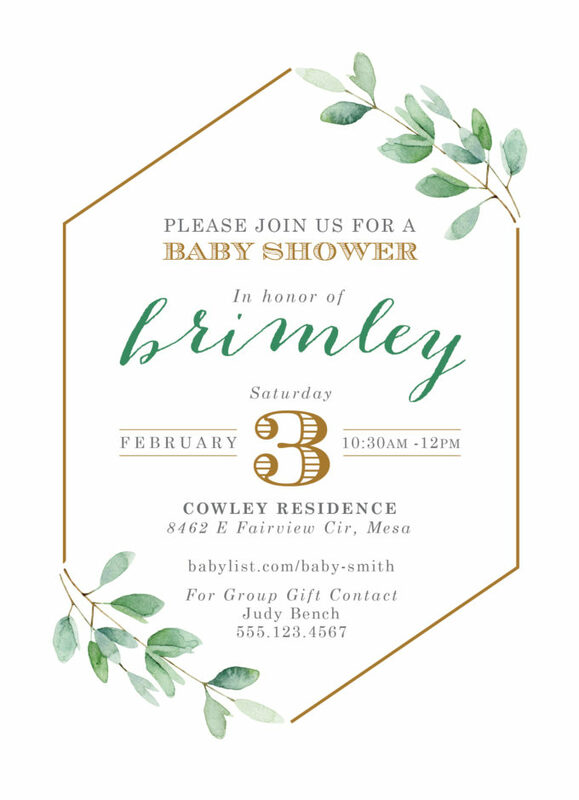 Here’s the invite which speaks to my niece’s clean and simple style. It fits her perfectly! You forgot to remove the address and phone number! I changed the information prior to posting – but thanks for looking out for me!